Thanksgiving is here and it came out of nowhere! It feels like it was summertime just yesterday; now we are working on sales at our store and getting ready for the big feast with family and friends. 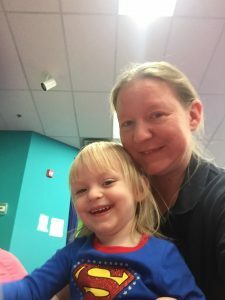 Halloween has come and gone like a flash of lightning, leaving only some empty candy wrappers and a toddler who wants to wear her super girl costume daily. This Thanksgiving, as always, I have a lot to be thankful for. The usual stuff makes the list: good friends, loving family, a business where I can hang out with my daughter and parents daily. I am truly blessed. But let’s get into the giving back part of thanksgiving. I am so thankful that I can write blogs that people love to read. In school I was always good at essays or writing stories, but I grew up and didn’t think much about it. 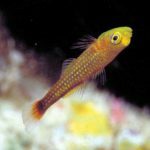 I started writing after my daughter was born, both on my blog “fishrfriends.com” and for the local newspaper. I guess once you experience childbirth you become pretty fearless. I am thankful for this journey we are on with aquaculture. 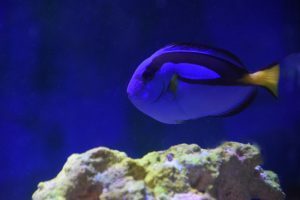 I can’t believe that the first aquacultured yellow tangs already turned 2 and of course we had a party. 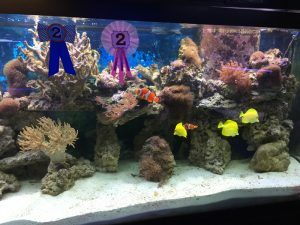 The first Captive bred Yellow Tangs turned two in October and of course we had to have a party. 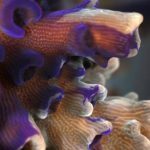 I am so thankful that I have met so many people as passionate as I am about aquaculture. 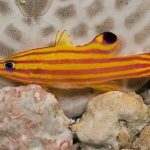 I am thankful for all of the universities and researchers who work tirelessly to make these fish available to the public. 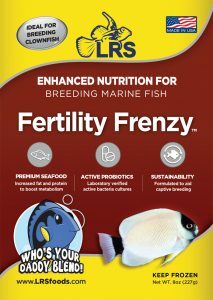 I am thankful to all of the companies who have products that help make captive breeding possible. 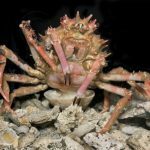 Here are two foods that are so important to aquaculture, I had to share how thankful we should be for them. 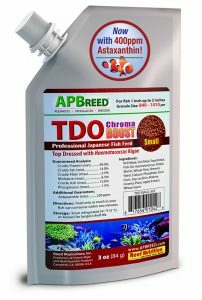 I am thankful for all of the people who breed fish in their basements as a hobby and have 9-5 jobs. They are making some amazing breakthroughs as well. 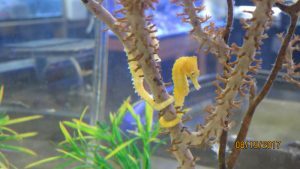 These awesome seahorses came from Holly Gudeahn, an amazing customer of ours who bred these cuties for fun! Anyone who has tried their hand at raising them knows this is no easy task. Awesome job Holly! 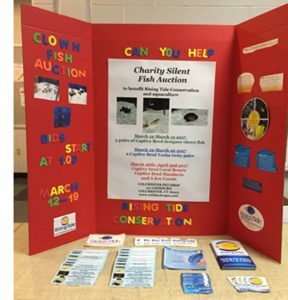 I am thankful that I get to help raise awareness and funds for aquaculture. 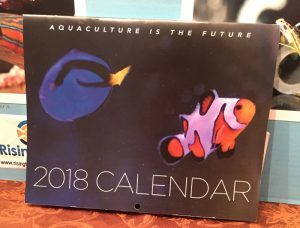 We do a lot of fundraisers at our store, from fish auctions and raffles to selling T-shirts, and most recently, a 2018 calendar all about aquaculture. 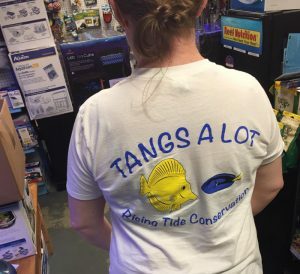 We held a couple of fish auctions to raise money for Rising Tide Conservation. 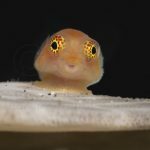 Our latest Fundraiser is a 2018 calendar showcasing aquacultured fish to raise money for Rising Tide Conservation.